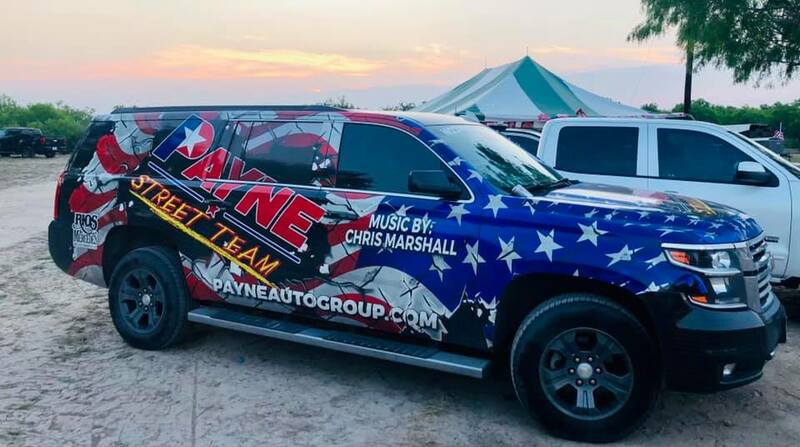 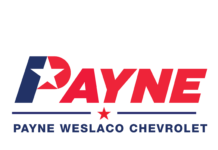 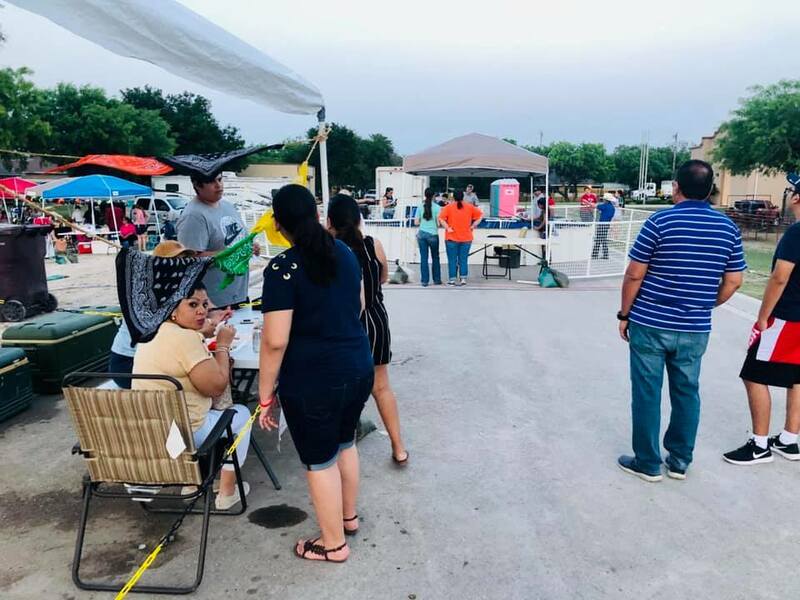 On April 6, Payne Street Team’s Chris Marshall attended Vaquero Days at the Escobares Community Center in Escobares, Texas. 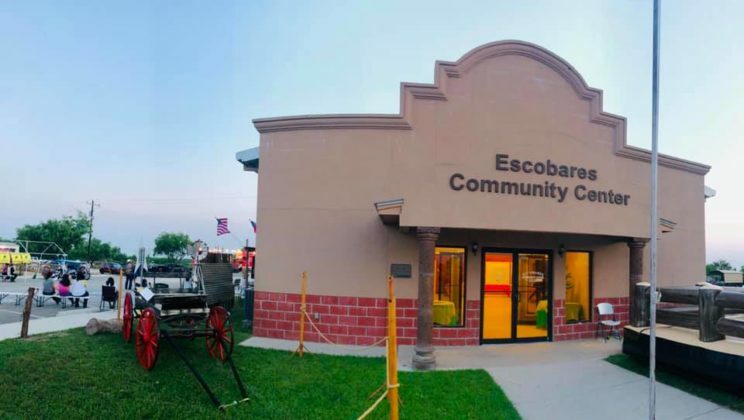 The City of Escobares presented Vaquero Days. 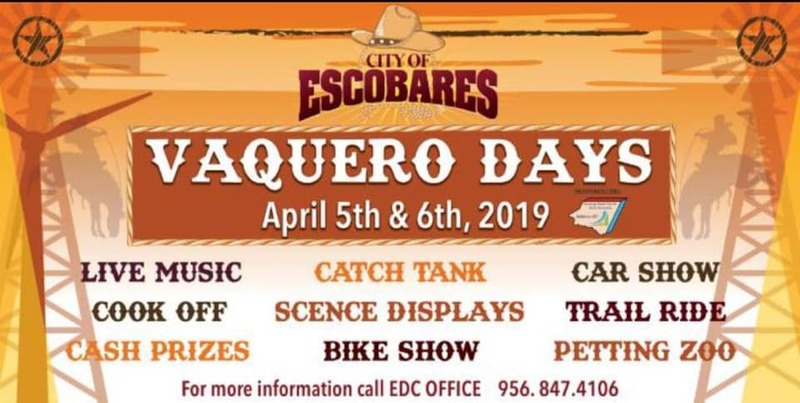 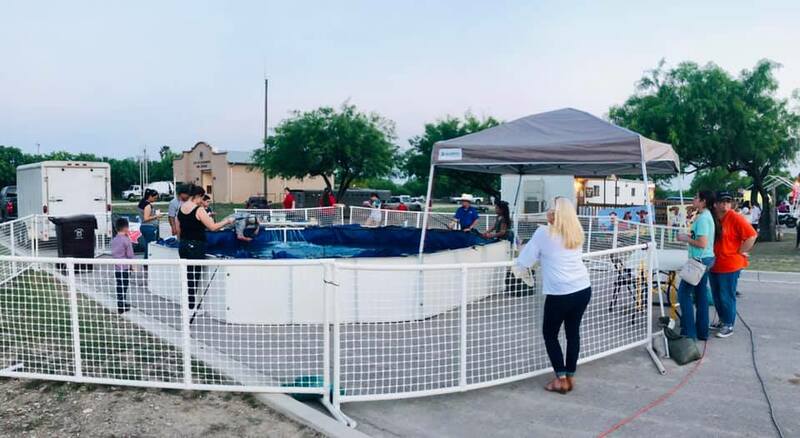 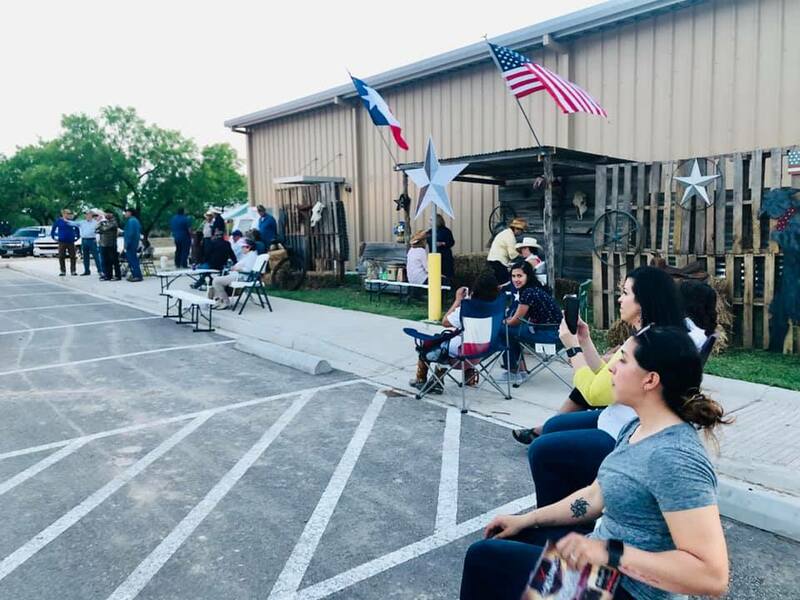 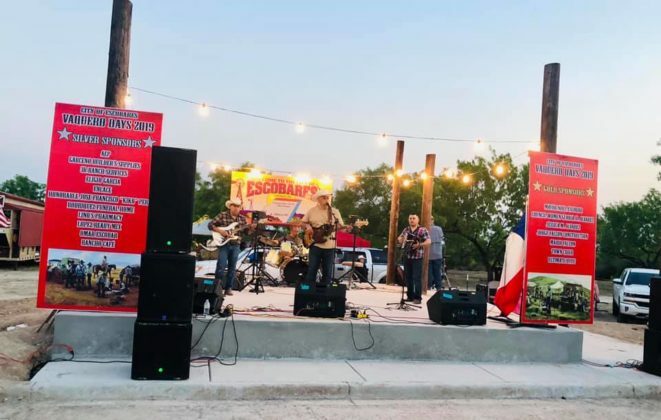 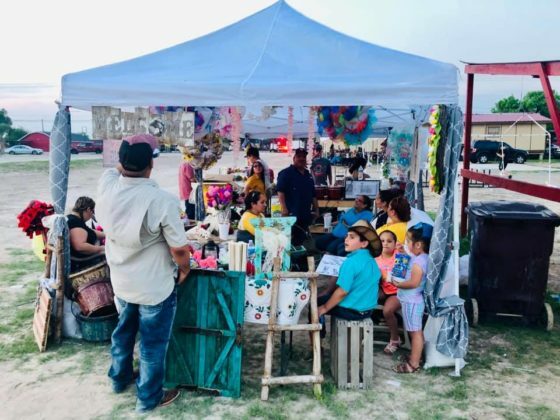 Vaquero Dags took place on April 5-6 and offered everything from live music, cook offs, cash prizes, bike and car show, trail rides and a petting zoo! 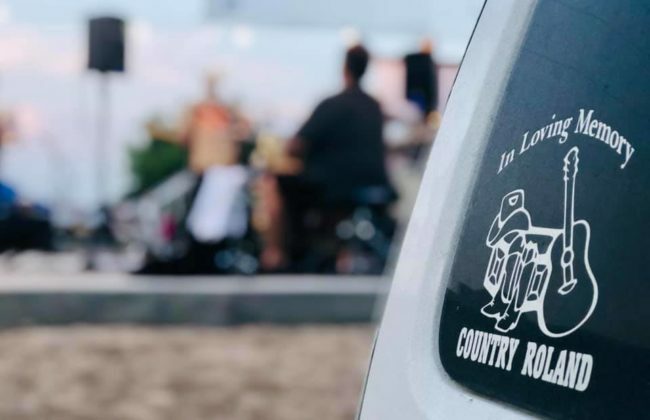 Chris Marshall was in attendance and played country music for guests, opening up for Kikker Daddy Legacy. 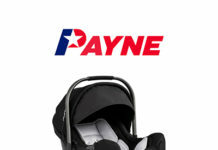 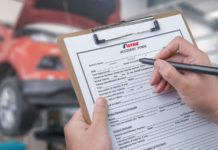 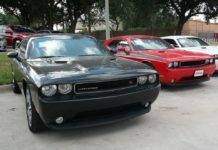 To keep up with future events and promos, follow Payne Auto Group on Facebook and Instagram.